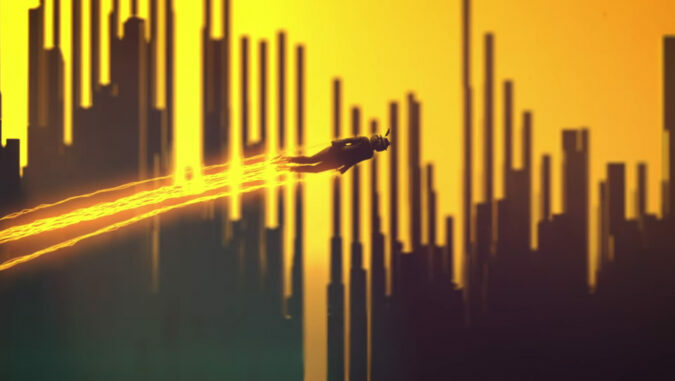 The ever impressive Karni&Saul send a woman out on an emotional journey along a sound wave in their animated music video for Sivan Talmor’s 'Sad Heart'. 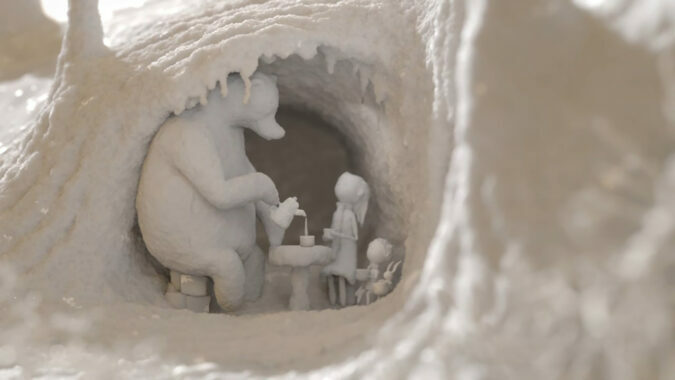 Directing duo Karni&Saul craft an enchantingly sweet tale of snowy adventure and familial love in their animated music video for Katie Melua. Directing duo Karni&Saul join the Random Acts filmmaker ranks with their animated insect food chain tattoo tale 'Skinmeal'. 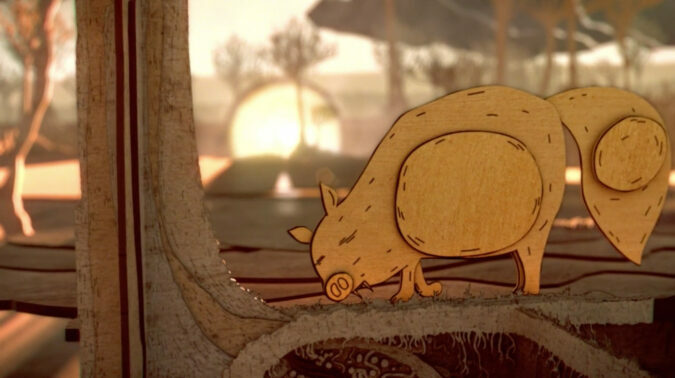 Aardman directors Karni&Saul build an enchanting forest setting inhabited by cute hybrid creatures for The Staves’ in animated music video 'Winter Trees'. Featuring animation and live action experimental short 'Turning' from Karni&Saul, feels like Gondry and Jonze mixed with Burton and a little LSD.